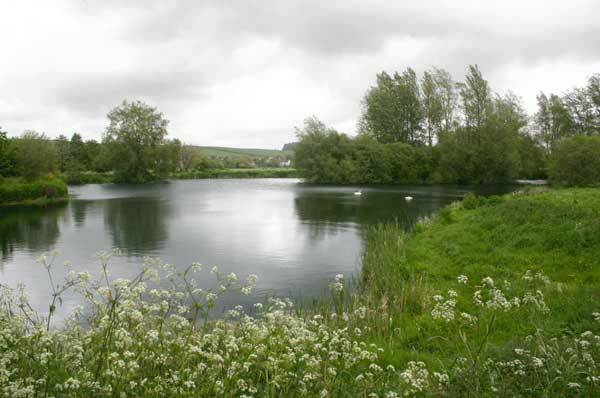 The lakes at Tolpuddle are situated alongside the delightful river Piddle. Over four acres of water in all with five lakes and pools of varying shapes and sizes, the largest lake being 2.5 acres. Throughout the year the water is almost always crystal clear, which allows the added interest of stalking individual trout and enhancing the challenge of fishing imitative nymph and dry fly patterns. The lakes are stocked with rainbows from 1 1/2 lbs and of course with many larger. Everything is conveniently close to hand: the car park is beside the main lake and all other facilities are nearby, including B&B, a sitting room and a loo. 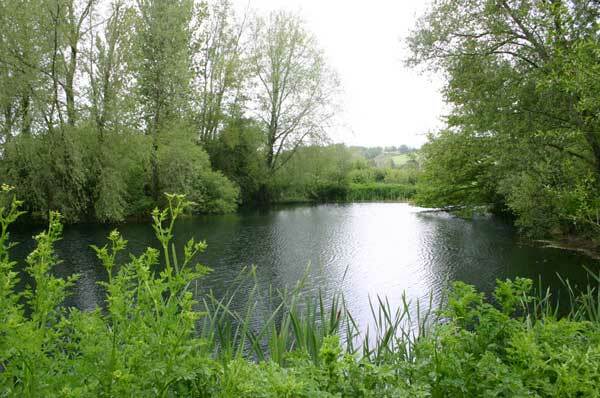 The fishery has five delightful trout lakes and pools in Dorset’s famous Piddle Valley: “Meadow Lake” 2.5 acres, “School Lake” .75 acre, “Oxbow” .25 acre, the “Bowl” .25 acre and “Church Pool” .25 acre. Non Residents: The fishery is open to non residents from 8.30am to dusk. There is no time limit on the tickets, but you are requested to stop fishing when you have caught your limit. Any ticket can be purchased at any time of the day (between 8:30 and 1.5 hours before dusk) and the ticket holder may fish as long as they wish until the limit is caught. Wessex Fly Fishing has been featured in all the leading game fishing publications over the years and has built up an enviable reputation for excellent sport combined with a friendly and relaxed atmosphere.